Whisper it, but could the WRX CVT be better than the manual? The test was simple. 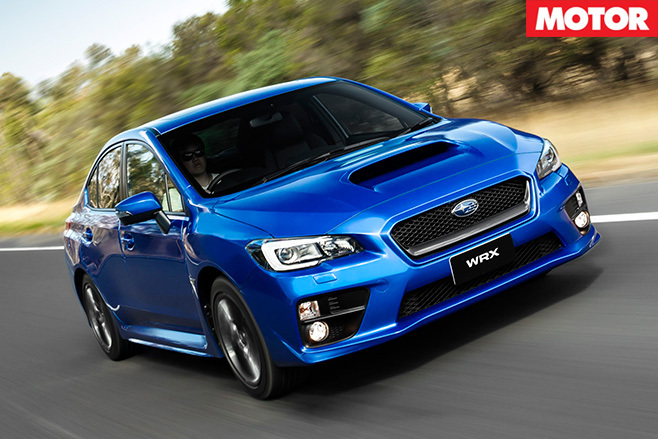 Take manual and automatic versions of the fourth-gen Subaru WRX and throw the wicked bumps, blind crests and sheer ruggedness of Tasmania’s north-west coast at their all-wheel drive chassis. After all, it’s these roads on which the original Rex made its name. 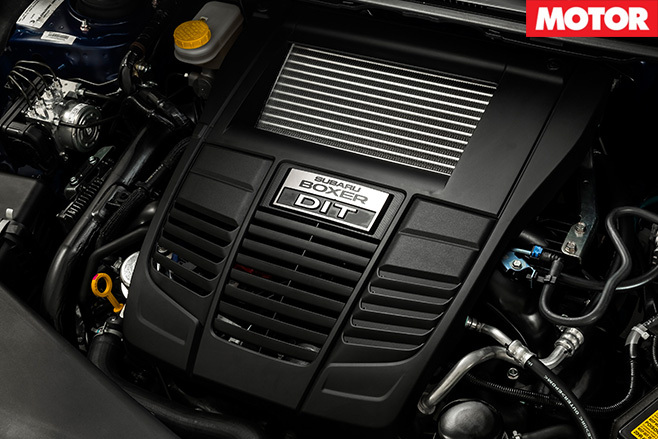 Both variants share the same 2.0-litre, turbocharged, direct-injection boxer ‘four’ and its 197kW/350Nm outputs. Where they differ is in how those figures translate to the tarmac. While the six-speed manual follows traditional lines, with its viscous limited-slip centre differential and 50:50 standard drive split, the Lineartronic CVT offers up to eight ‘steps’ in Sport Sharp or manual mode and uses a ‘variable torque distribution’ all-wheel drive system for a 45:55 front:rear split. It employs a planetary-gear centre differential with a clutch pack and can vary the torque split by reading steering and yaw angles to maximise agility. Masuo Takatsu, WRX Project General Manager, revealed to MOTOR that, due to the extra weight of the CVT, the front suspension – already featuring 39 per cent stiffer spring rates and a 3mm thicker anti-roll bar compared to the previous model – also gains firmer damper settings than the manual variant. Translated to the road, the results speak for themselves. The CVT-equipped WRX is stable and sure-footed with admirable ride quality, traits shared with the manual car. But when the tarmac starts to duck and weave, the auto maintains neutrality where the manual reverts to that all-too-familiar, understeer-led WRX balance. Back on the power, the CVT retains its composure, allowing more throttle to be introduced earlier, fully utilising the immense all-wheel traction on corner exit. 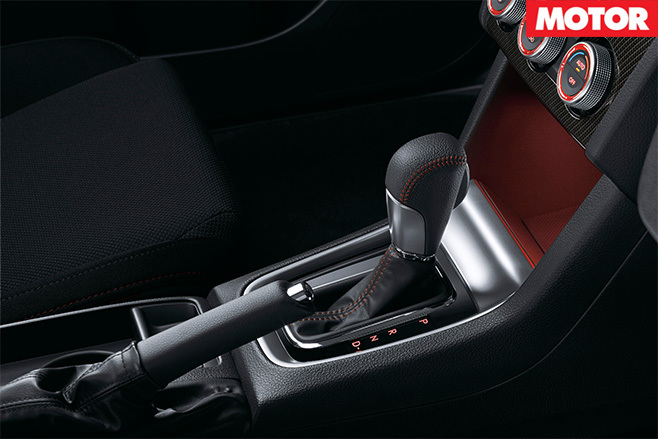 The gearbox itself does a solid impression of an eight-speed dual-clutch unit when pressing on, with the added benefit of masking a slight flat spot encountered in the manual car at around 4200rpm. It’s also more fuel efficient, consuming a claimed 8.0L/100km against the manual’s 9.2L. And manual mode is truly manual, with no fun-sucking built-in overrides. In essence, the combination of a slightly stiffer front-end, more responsive all-wheel drive system and the first truly sporty CVT makes the $2000 premium Subaru charges well worth the investment.